[Weekend Poll] If These Leaked Galaxy Gear Smartwatch Images Are Real, Are You Actually Interested In Buying One? 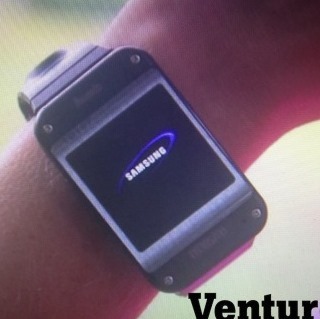 It looks like some images of the Galaxy Gear smartwatch, or at least a mockup used in an internal Samsung promo video, have leaked out. 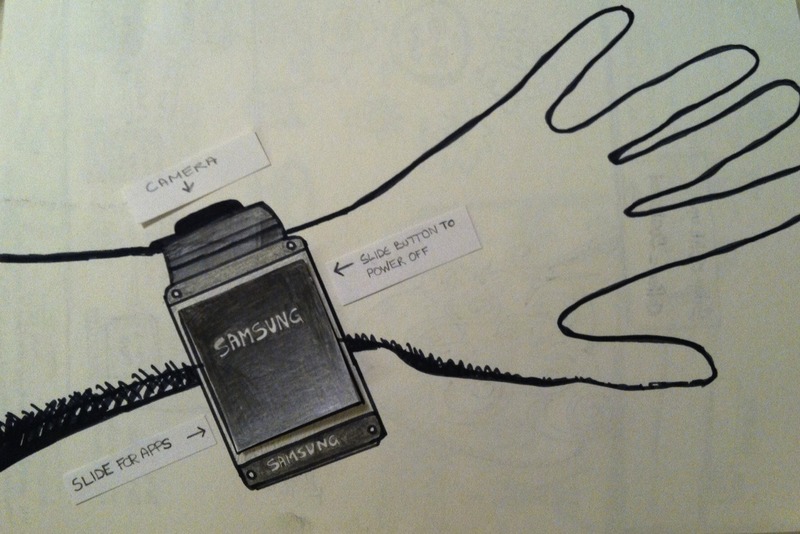 And, based on those images, this is apparently what the Galaxy Gear will look like in proportion to your wrist. Large, one might say. Quite large, apparently - VentureBeat claims the Galaxy Gear will have a 3.0" display and seems to runs Android (or at least is capable of running some Android apps) in some sense of the word.